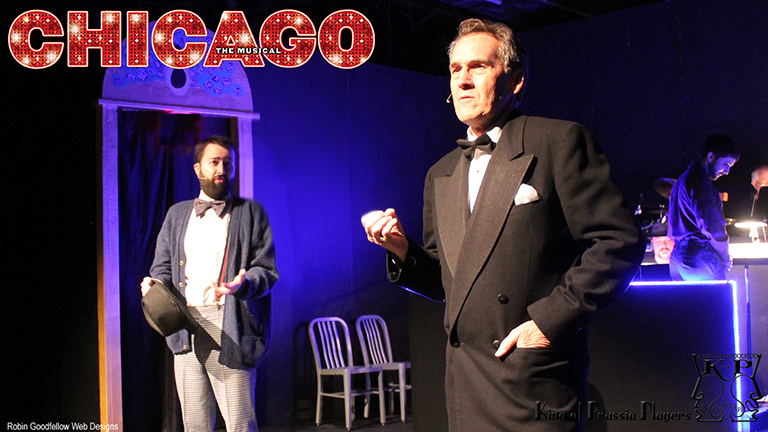 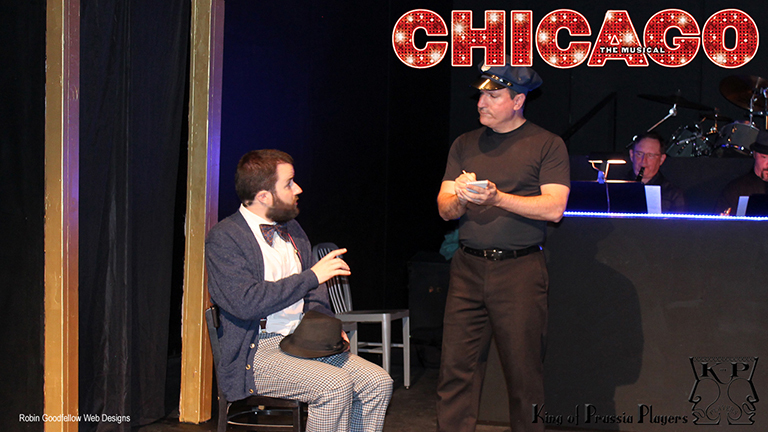 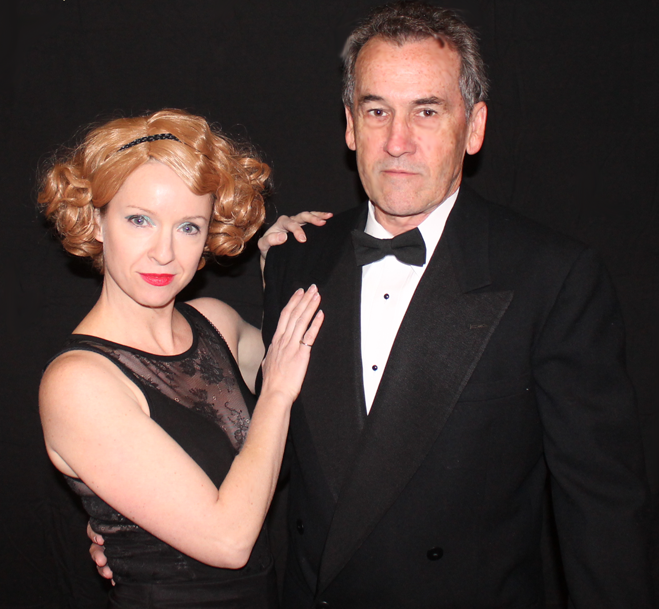 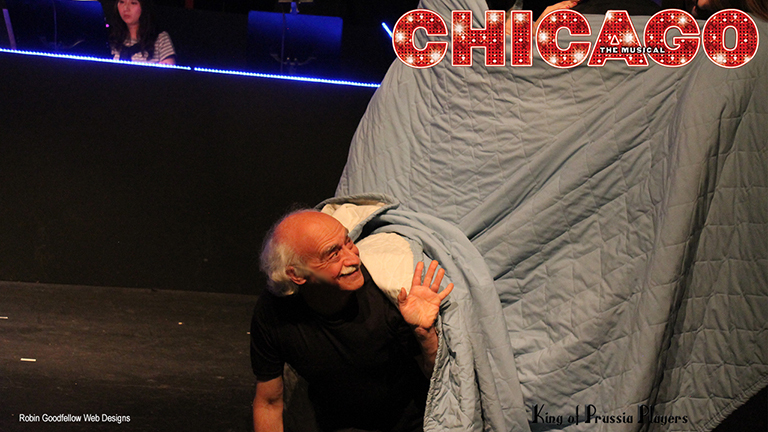 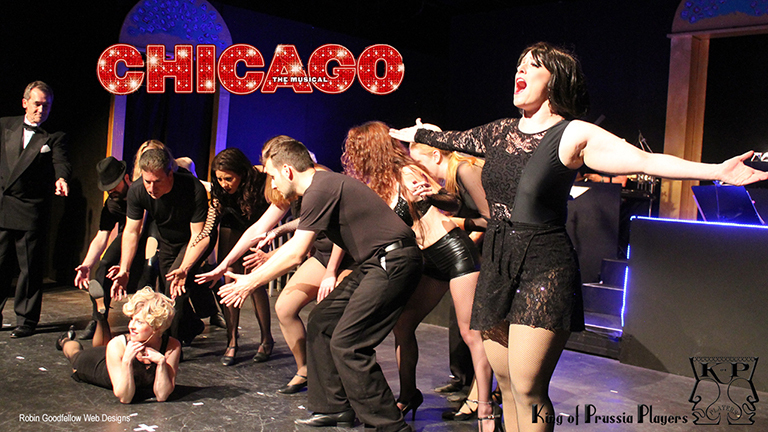 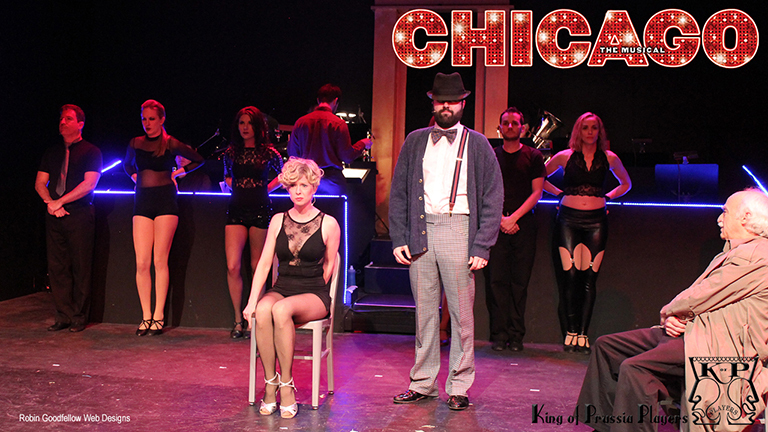 Broadway's longest running musical, Chicago is a cynical satire of the justice system, the media, and legal profession. 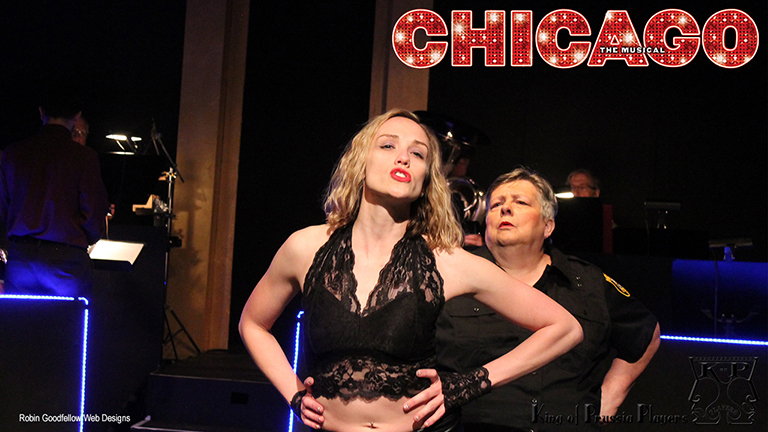 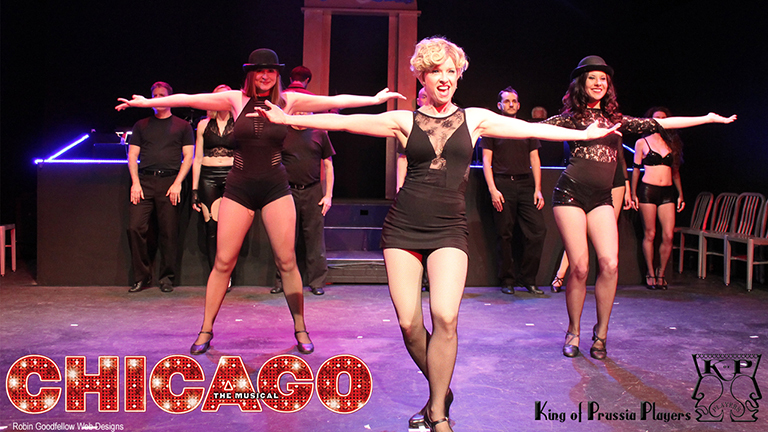 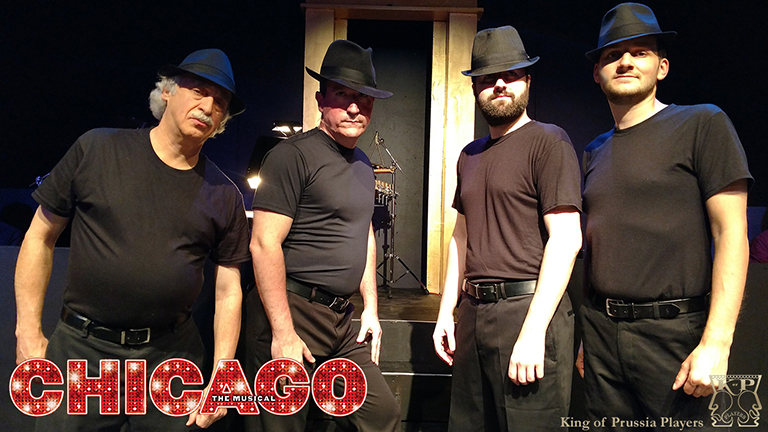 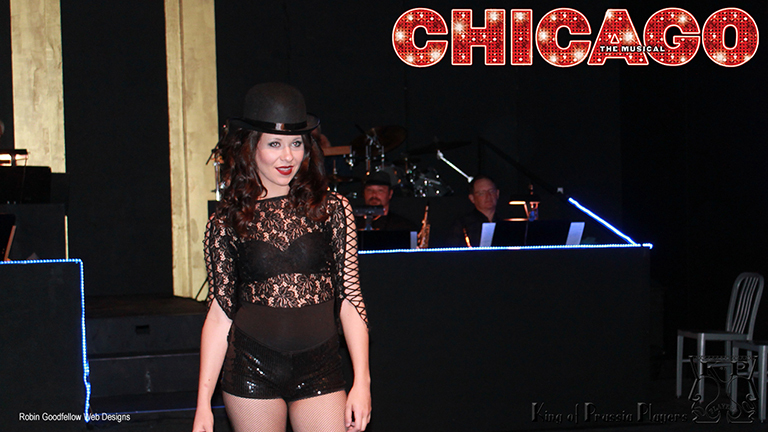 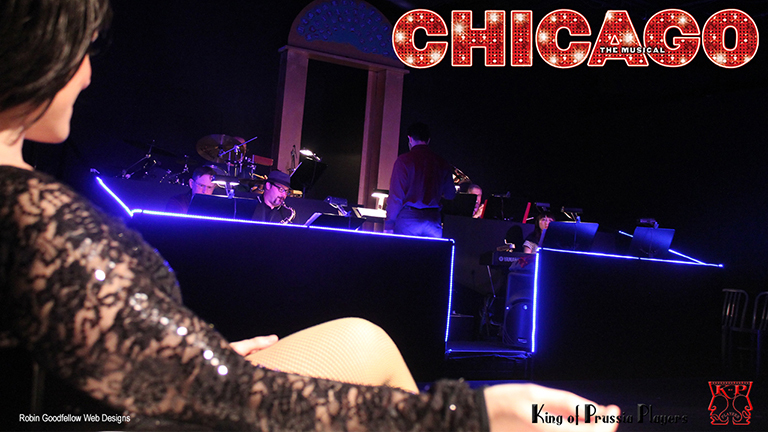 Set in a smoky, 1920's jazz club in Chicago, the show includes terrific show-stopping songs, Fosse-inspired dancing, dark humor, great characters, and memorable songs. 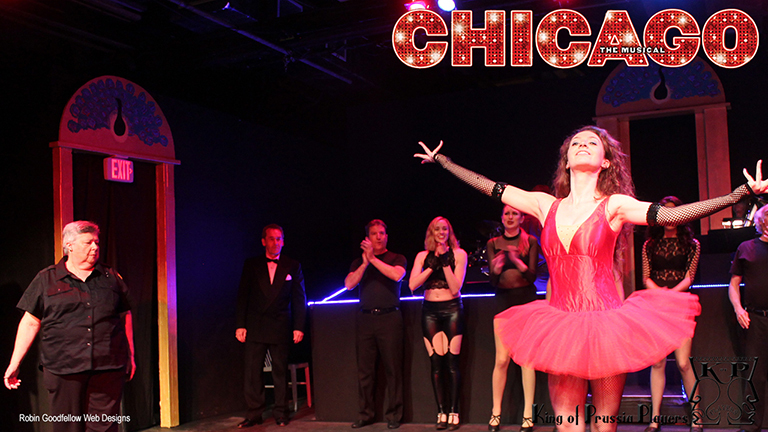 Showdates: Friday and Saturdays, June 9, 10, 16, 17, 23, 24 at 8 pm. 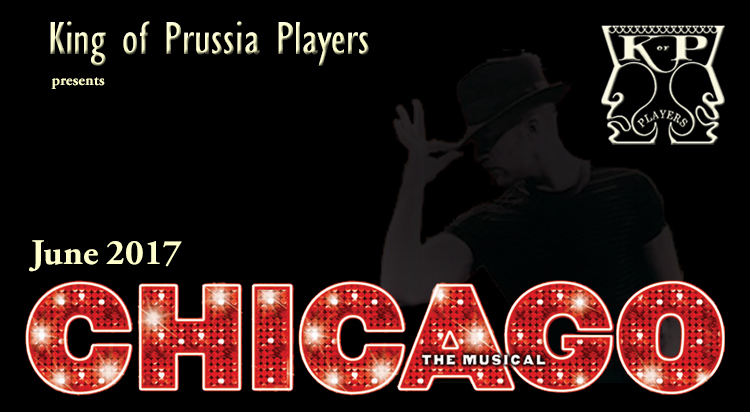 Sundays, June 11, 18, 25 at 2 pm.